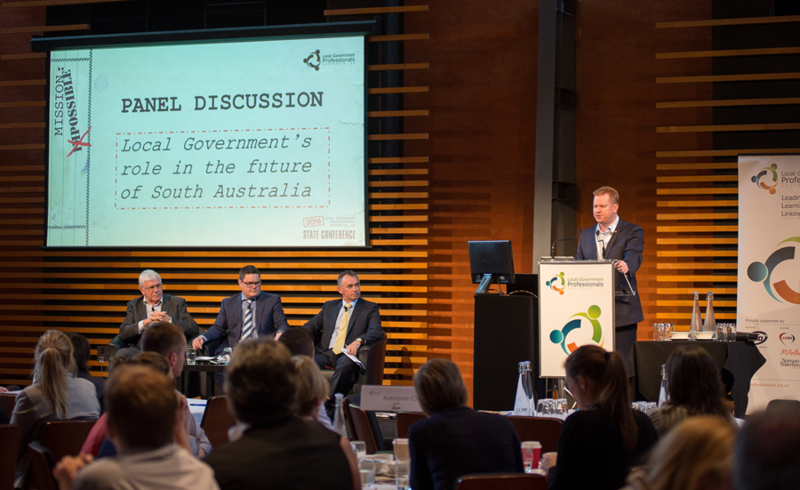 LG Professionals SA held their annual state conference on the 19th of February with our very own Chairman of Partners Sean Keenihan facilitating a panel discussion on Local Government’s role in South Australia’s future. 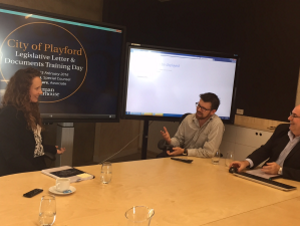 On the 25th of February, our Environment & Planning experts Claire Ryan and Joanna Clare presented an interactive training workshop on legislative letter and document management to City of Playford's Development Services team. 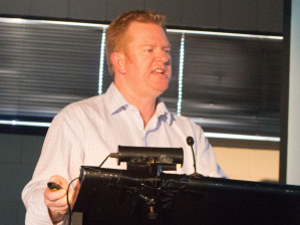 The EPLGA held their annual conference earlier this month on March 1st, and the event featured our Chairman of Partners and SATC Chairman Sean Keenihan discussing Local Government’s role in developing international economic opportunities. 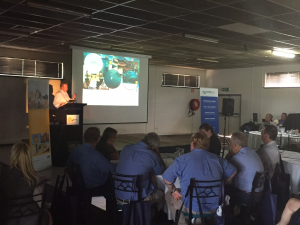 Sean Keenihan presenting at the LG Professionals SA Annual State Conference. Sean Keenihan speaking at the EPLGA. 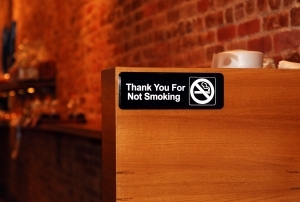 Commencing from 1 July 2016, new regulations under the Tobacco Products Regulation Act 1997 (TPR Act) will prohibit smoking in outdoor dining areas. The prohibition will extend to all permanent and temporary outdoor dining areas, at any time that food (other than pre-packaged snack food) is being offered for purchase or otherwise provided for consumption in the area. Native title - A 100-year-old road, missing documentation, and the "presumption of regularity"
Most council areas in the State are geographically encompassed by one or more native title claim or determination areas. 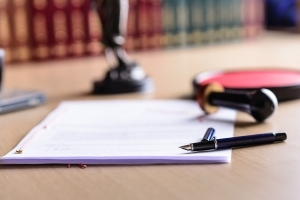 This means that most councils will, from time to time, have dealings with Aboriginal native title applicants and corporations, as well as the State Government and other relevant parties, regarding native title rights and obligations. Regulation of parking is an important and contentious responsibility of local government, with competing interests of residents, businesses and visitors needing to be accommodated and balanced. In a move which has obtained bipartisan support at the State legislative level, councils have now been granted a new tool in their regulation of parking: free parking tickets. 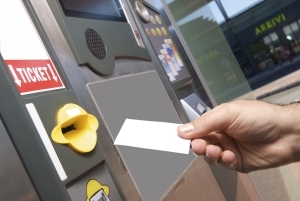 As its name suggests, the Road Traffic (Issue of Free Tickets by Parking Ticket-Vending Machines) Amendment Act 2016 (the Act) allows the issuing of free tickets from parking ticket-vending machines. 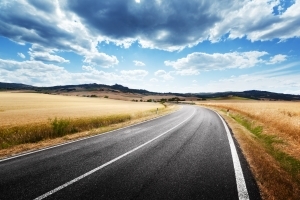 Governance - Changes to confidentiality provisions: are you ready? 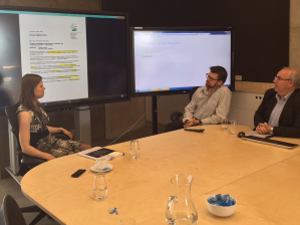 Earlier this year we provided analysis of the substantial changes to informal gatherings provisions. Community Land Management Plans (CLMPs) play an important role in involving communities in council decision making concerning community land. 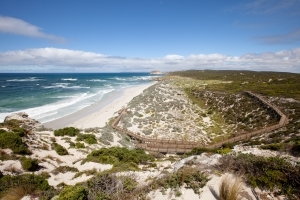 Kangaroo Island remind us of the risk if CLMPs are not kept up-to-date, or if dealings with community land occur outside the relevant statutory framework. Environment and Planning - When is notice “given” under Australia Post’s new delivery timeframes? 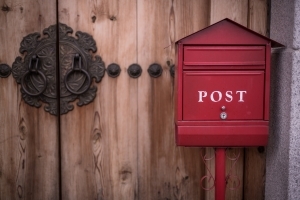 When is notice “given” by post? Many Acts and Regulations require councils, in their role as decision-makers, to give certain people and/or the public generally, notice of decisions within a prescribed period of time. Frequently, those people who are given notice are also afforded an opportunity to respond to the council within a prescribed period of time. one of which is commonly by post. © Norman Waterhouse 2016. All Rights Reserved. You may not reproduce all or any part of this newsletter without our prior consent. We respect your right to privacy. You can view our Privacy Information Notice on our website. The contents of this newsletter are for information only and should not be taken as advice on the law. You're receiving this newsletter because you signed up at normans.com.au or you signed the Normans terms of engagement.